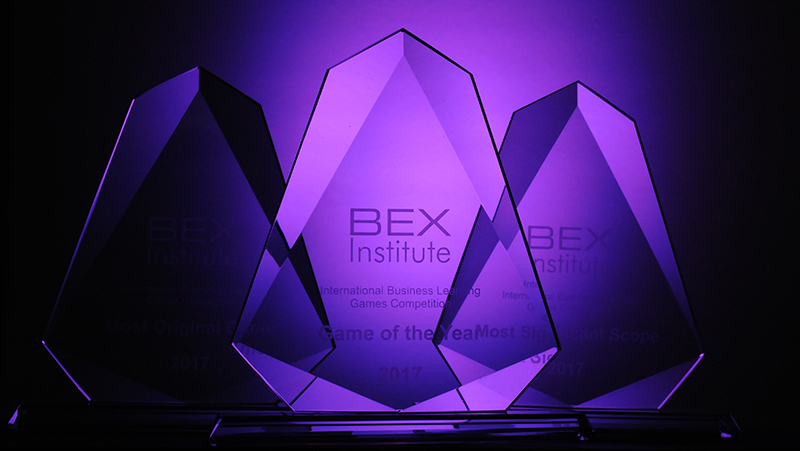 Awarded to the game that is judged to be the best learning game of those shortlisted as Finalists by the judges. Awarded to the game that successfully addresses the most challenging learning objective. Awarded to those games that are shortlisted by the judges but which are not awarded the Game of the Year.